Loveland is perhaps best known worldwide as the home of the “Valentine ReMailing Program.” Every year, more than a hundred thousand Valentines are packaged inside larger envelopes and sent to Loveland, where volunteers hand-stamp them with a Valentine’s verse and send them on to the intended recipients. 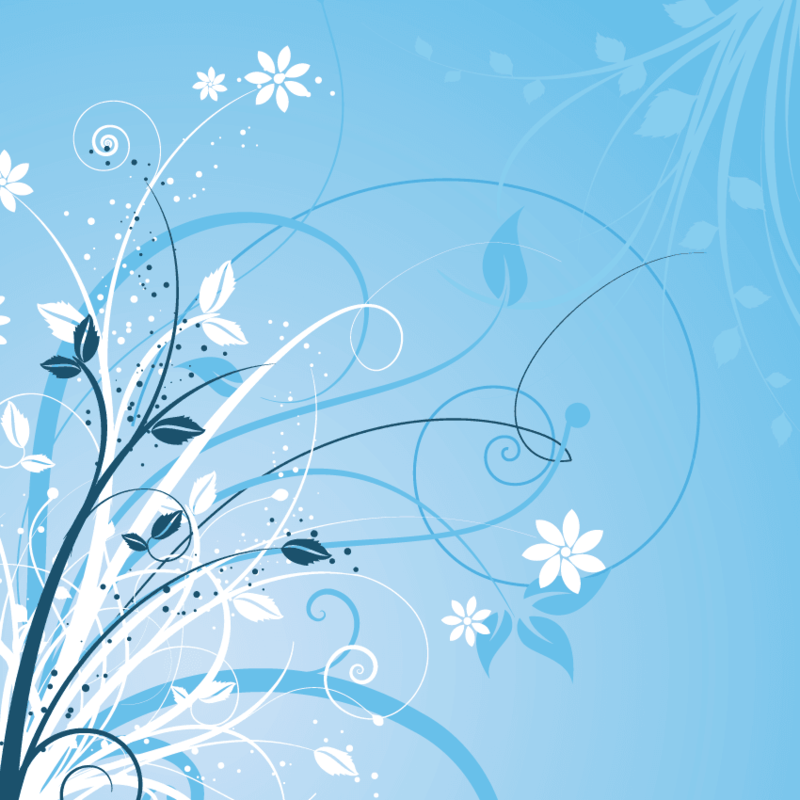 Each year a contest is held by the Chamber of Commerce and promoted through through the local newspaper, the Reporter Herald, for residents to submit their designs and verses. A winning verse and design are chosen from all the competition entries and the two are combined to form the ‘Official Chamber of Commerce Loveland Valentine.’ Leading up to Valentine’s Day, the city authorizes the placement of red hearts with sponsored personal messages on light poles and other fixtures of the downtown streets. The Loveland Chamber of Commerce and Loveland Post Office sponsor the Loveland Valentine Remailing Program. 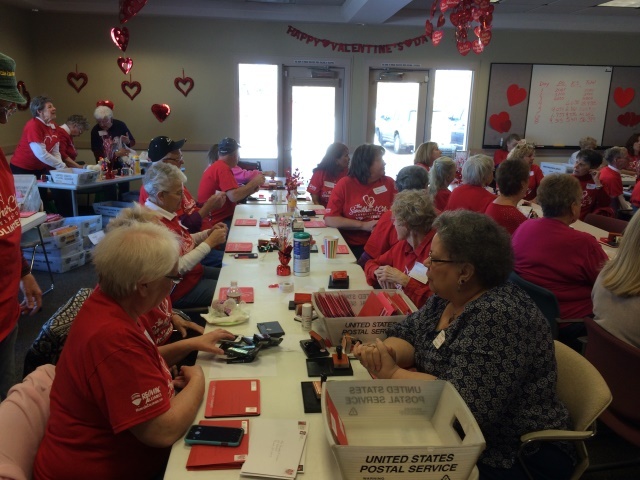 Approximately 60 volunteers gather to stamp a special message from the Sweetheart City on valentine cards sent to Loveland from all 50 states and more than 120 countries in recent years. During the remailing program, the Chamber & Visitors Center becomes an official US Postal Service Sub-Station known as ““The Valentine Station” with a Postmaster in residence for the duration of the remailing program. If you have any questions about sending your own Valentine’s Day cards to Loveland to have it postmarked from Loveland Colorado, please contact the Loveland Chamber of Commerce at (970) 667-6311 or see withlovefromloveland.com.